Welcome! 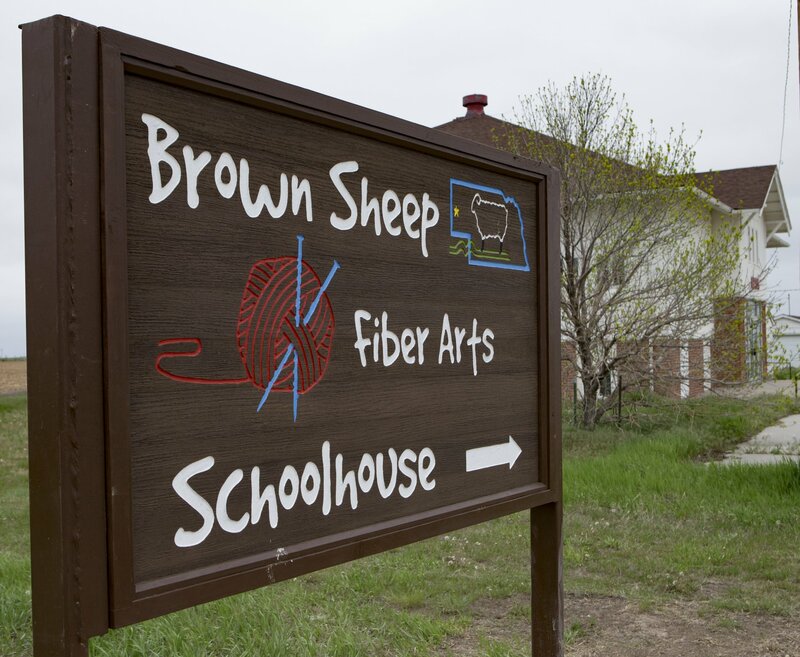 School is back in session at our rural schoolhouse - just across from the Brown Sheep Company yarn mill. This is a center for learning and sharing in all areas of fiber arts: knitting, weaving, spinning, crocheting, sewing, rug hooking, felting, and more! Our recently renovated 1930s era schoolhouse is surrounded by peaceful farmland and excellent views of Scotts Bluff National Monument. You will find a relaxing and restorative place to learn something new or dig deeper into your favorite handcraft.